Which wax is best? Working at a candle supply company, we get asked this question nearly every day. As with most things in life, there are a numerous factors to consider when answering this question. If you are trying to decide which wax is best for you, you need to first identify the factors that are important to you. Will you be making container candles or pillar candles? When making container candles, you want to select a wax that adheres to the glass. Conversely, if you are making pillar candles, you will want to use a wax that shrinks a bit so that it easily comes out of the mold when it has cooled. 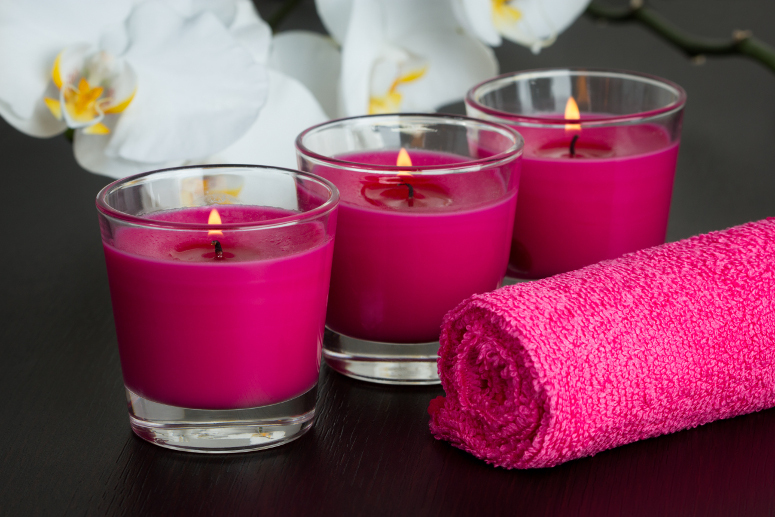 Are you using candle dye in your candles? If you want vibrantly colored candles, it is best to use a paraffin wax such as J223 or if you prefer a natural wax the Crystallizing Container Palm Wax colors beautifully! You can also use our Golden Wax Soy waxes with candle dye, however it is more difficult to achieve bright colors with soy wax. Is cost a factor? Many people choose soy wax over other waxes, simply because the current retail price of soy wax is significantly lower than most other waxes. Soy wax and all other natural waxes are vulnerable to price fluctuations due to environment factors, such as the recent drought that occurred in the southern US. We are seeing prices go up now for soy wax due to the poor growing conditions many farmers experienced due to the drought. But in spite of that, prices for soy wax are still significantly lower than most paraffin waxes. Blended waxes are also a terrific option. Some candle makers will blend their own waxes, making a custom blend of wax that is unique to their business. This is a wonderful option because you can take advantage of the characteristics of each type of wax. Incorporating soy wax will help keep the cost down, and your wax will benefit from its clean-burning characteristics. 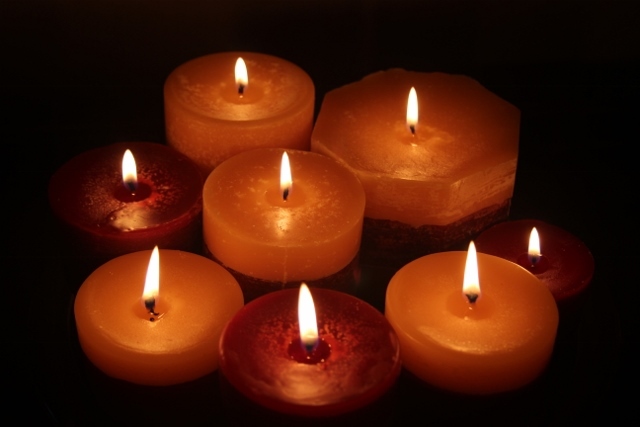 Using some paraffin in your wax will aid in hot and cold throw, glass adhesion, and help your candle hold vibrant color. Incorporating container palm wax into your blend will help raise the melting point of your wax, which can help protect it from the damaging effects of sitting in the heat (for example, when shipping candles or at summer time markets). These are a few of the important things to consider before purchasing a wax. Hopefully, this helps shed some light on the advantages of different waxes. Be sure to read the product descriptions for whichever wax you choose, and remember to take the time to test every product for yourself. Previous PostPrevious So you want to make a container candle?! Next PostNext Why is Soy Wax getting more expensive? !